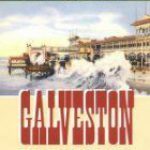 Donations can also be made by calling 409-765-3407. 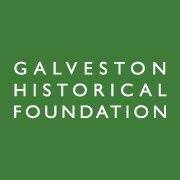 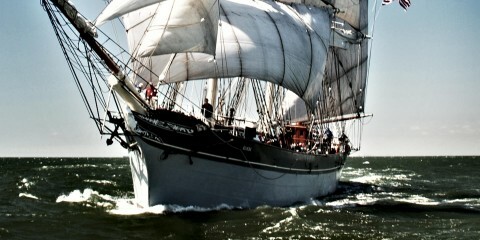 Help preserve Galveston’s architectural, cultural and maritime History with a gift to GHF! 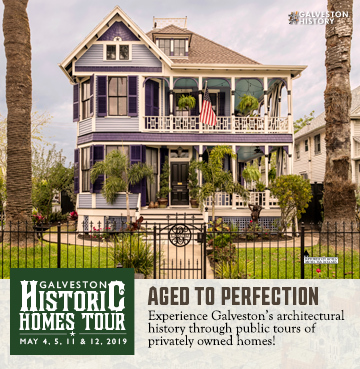 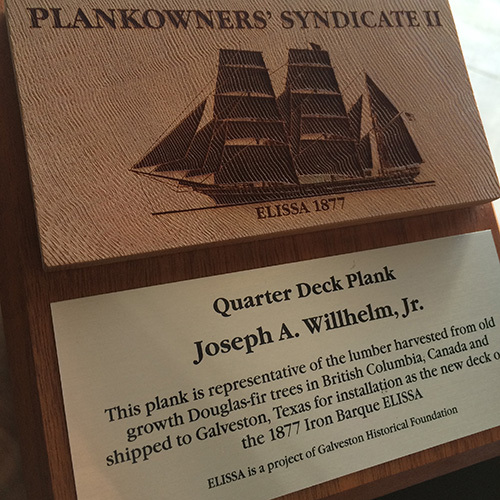 Your gift will help Galveston Historical Foundation continue its mission to preserve and revitalize the architectural, cultural, and maritime heritage of Galveston Island for the education and enrichment of all.